It’s always tough dealing with the difference between expectation and reality when you perform well below your potential. 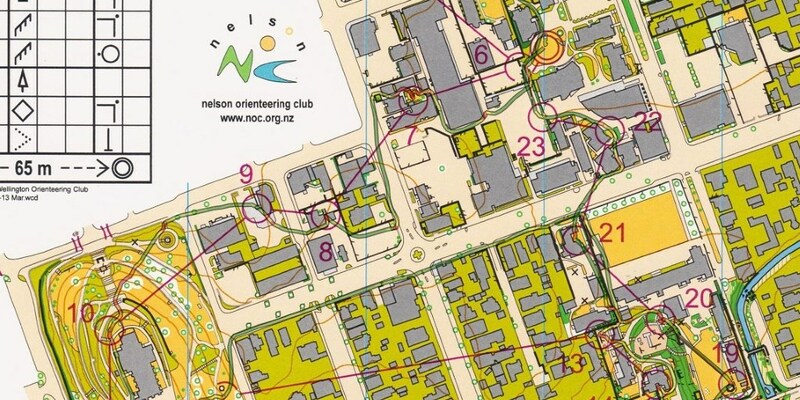 Although I consider my first training block of the year to be quite successful, it was not without some disappointments, the most major being in the long distance race at NZ Orienteering Championships 3 days ago. NZ Champs started with the sprint race in central Nelson on Friday. I was in contention for the lead most of the way through the fast race, but a small mistake – a common one not seeing an impassable fence – dropped me from 1st to 3rd. I finished 9 seconds from the leading time of Nick Hann, with Matt Ogden in second. I enjoyed the sprint, and although it did not have the toughest navigation it was very rapid, and had some traps which caught a few people out. We then moved on from Nelson to the stunning setting of St Arnaud for the forest races.